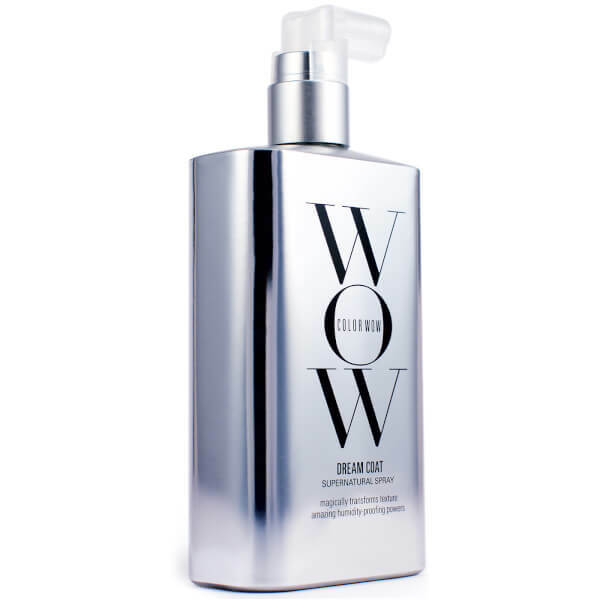 If desired, Color Wow Cocktail can be applied before Dream Coat application. For best results, do not apply wet stylers to hair during Dream Coat application as the some styling ingredients may interfere with Dream Coat’s humidity-proofing results. If desired, apply additional styling products to dry hair. On days in-between Dream Coat applications (after shampooing) styling products can be used on wet hair.